Say goodbye to boring icons! Make the appearance of your desktop wonderful! Say goodbye to the boring folders’ icon! Make the appearance of your desktop wonderful. 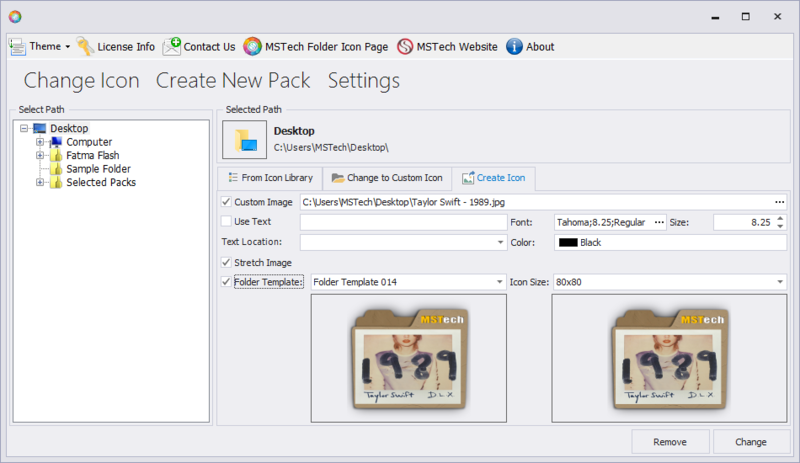 MSTech Folder Icon is a small and handy software with a friendly user interface which is designed to take control of customizing your folders’ look and the view of your computer as well. 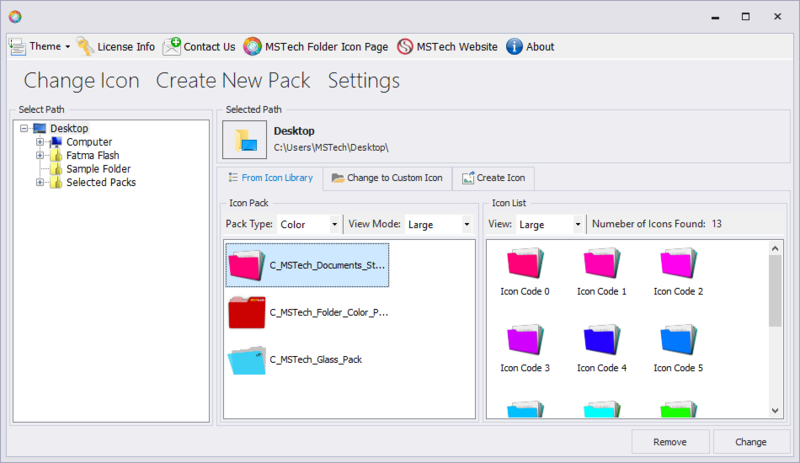 With MSTech Folder Icon along with all beautiful icon packs which will be installed with the software itself, user will have the ability to use any other icon file to set as the folder’s icon through the software with a few clicks. 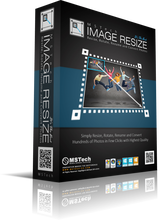 MSTech Image Resize is a handy and efficient software which makes you able to Resize, Compress, Rotate, Rename and Convert your pictures and images in both single and batch mode. It's Completely Easy to Install and Use, Without any Confusing Extra Settings to Resize and Convert Your Images as Quickly as Possible. There is a bug in the Add Pack function. Several free icon packs are available which you must download and unzip. 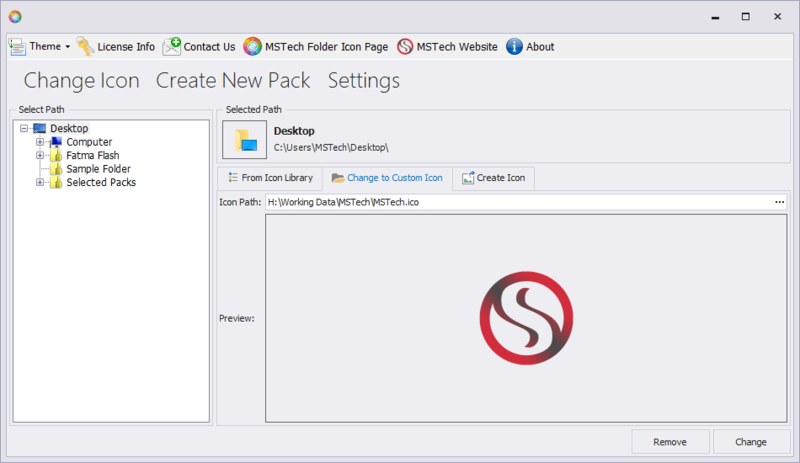 You then click Add Pack in the program to install the new icon pack. However, by default the program tries to install the new pack to a folder called Icon - which does not exist in the program folder. The library folder is actually called Icons (with an s). After doing this, they will STILL not appear in the program Icon list until you then click Add Pack AGAIN and repeat an addition. ALL the added packs will then show up in the list. Thank you so much for using our software and your comment, the bug fixed almost five hours ago, and the update file attached to the activation file, if you don't have the update file, please kindle send an email to support@mstech-co.com and with the subject "Request for Update". To MSTECH : Saying "sorry, contact out support team" ain't gonna cut it anymore...!, I would strongly suggest, you pull this crap out of here and go back to your drawing board...! This is a sorry half azz cooked piece of software anyone's ever seen...! How dare you even try and mingle with the big boys...! Thank you for your comment, we said sorry for any inconvenient and we shared our issue with you since we faced the server problem, we provided an option to make the work easy for you by sending an empty email to " sale@mstech-co.com " to get the licence key, our team are working continuously to cover all requests. you and your comment are valuable for us we try our best to make all of our customers satisfied. we hope to have you as one of our valuable customers. The weirdest Licensing system I have ever seen. Requesting a License key for Image Resize given away a couple of days ago here, gave me a zip file for Folder Icon with a file name GiveAwayLicense.fi_license , which is not an acceptable License file for any of their programs. Requesting a License file for today's giveaway gave me the same zip file which is not acceptable by their program. Emailing sale@mstech-co.com or support@mstech-co.com brings no result as they do not reply. With so many problems getting something that is given out even for free, will create a strong negative impact on Company's image and people will keep away from it. it's inside the zip file. 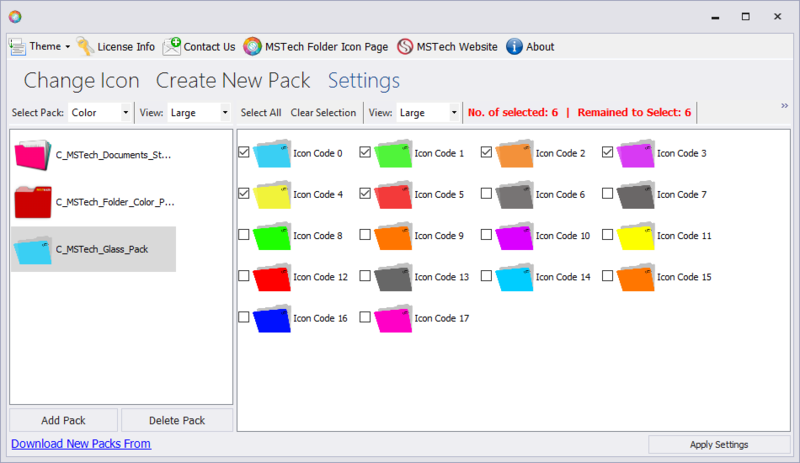 Please send an email to sale@mstech-com, still we don't know which software you are requesting for, because mz_lic was for MSTech Image resize which it has expired 2 days ago. Please save your time and kindly send us an email. we appreciate your strong negative comment because you spent your valuable time on it. Link to get licence key doesn't work. Frustrating. Would have paid for pro version but the link to that didn't work either. They really should test their links before offering to the public. Now deinstalling and forgetting what sounded a nice little piece of software. 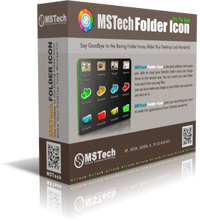 Thank you so much for downloading our software, thousands valuable users are downloading MStech Folder Icon and they get Licence key. we have also provided another option which is simply sending an empty email from users side, to "sale@mstech-co.com", to make the work even easier. we don't claim we are 100 percent perfect but we make you sure we are honest with our valuable customers and we do our best to meet your satisfaction by the quality of our services. I installed and activated the software. In the Help file it tells me that I can right-click on the actual folder Icon and then select an Icon from the MZ Folder Icon file. When I try to do this, the MZ Folder Icon (actually called MSTech Folder Icon) list doesn't display an Icon to choose from, even though I previously select 12 Icons for my Shell file. After an hour of trying to figure out how to make this work, I gave up and uninstalled the SW. My conclusion, useless or too complicated. I installed and activated the software. In the Help file it tells me that I can right-click on the actual folder Icon and then select an Icon from the MZ Folder Icon file. When I try to do this, the MZ Folder Icon (actually called MSTech Folder Icon) list doesn't display an Icon to choose from, even though I previously select 12 Icons for my Shell file. After an hour of trying to figure out how to make this work, I gave up and uninstalled the SW. My conclusion, useless or too complicated. Please open the software and apply the settings for right click, this is to select your favorite folder icons. then you can use it. for any question or support please don't hesitate to contact us at sale@mstech-co.com , support@mstech-co.com. we are always at your service.